Automate manual tasks, Optimise service models, Improve safety, Lower risk and Ensure compliance. Automates the daily checking process carried out by first responders and field-based engineering and nursing teams. RFID sensor technology to provide powerful real-time information. Checks all equipment and assets are ready and available to be utilised, whether in hospital ward or lab, depot, vehicle or remote customer site. Replacing paper-based manual checking and reducing time to complete this daily task to seconds. Real-time management with a mobile version for field crews. Provides incident notifications so that any problems can be audited. Internal digital mapping and zone identification for movement of critical assets and people within hospital, warehouse, university or any physical location. 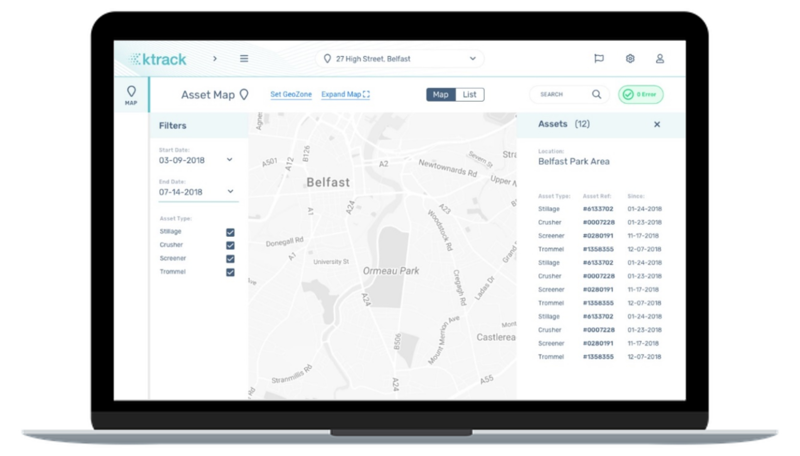 Improves visibility of your assets, tracking hundreds and thousands of assets in real-time. Removes reliance on manual processes. Notifications and alerts on asset status. Optimises work flow and drives better staff utilisation. Uses powerful digital mapping both internally and externally to take you to your required location or misplaced asset, quickly and effortlessly. 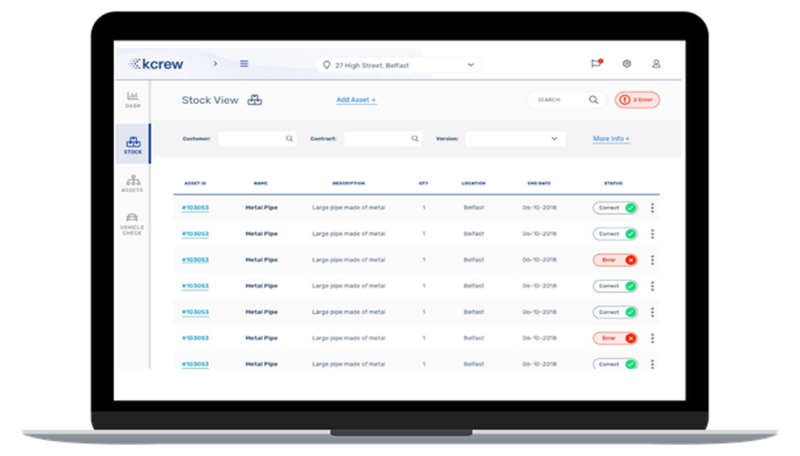 Provides a powerful audit trail shows where the asset has been in the last day, week, month, year etc. 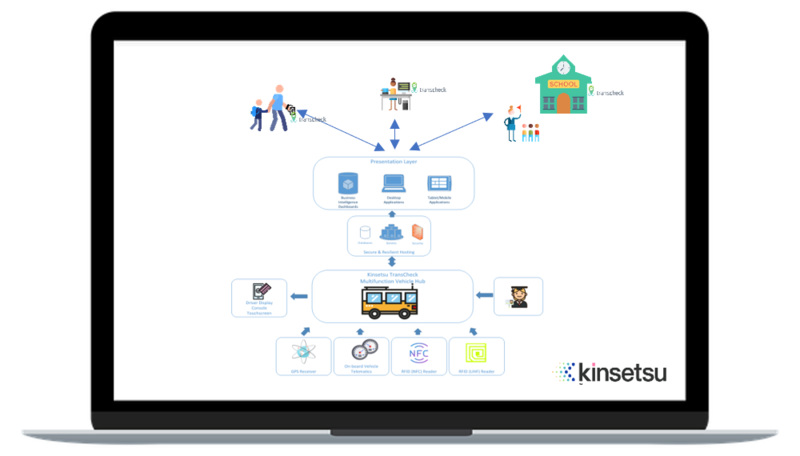 Significantly reduce staff-time spent tracing asset journeys. Blends digital connectivity platforms with digital mapping and visualisation to enable seamless traceability of your asset lifecycle. Inclusion of relevant value-added data, alerts and changes in asset status. Utilises various ‘Smart’ technologies and automation to provide better management of private passenger transport services. Enables better communication of real-time information and safer and more efficient transport services utilising geozone passenger pickup, journey and incident alerting. Data is seamlessly captured, manipulated and analysed to drive efficiency and optimisation. Subcribe to our Kinsetsu mailing list to recieve updates and keep up to date on the latest Kinsetsu news.